Adam Carmichael - Infrasense Inc.
Adam Carmichael has served as President and Operations Manager of Infrasense since 2014, and has been with the company for over 10 years. He holds a Bachelor’s Degree in Civil Engineering from Worcester Polytechnic Institute, and an MBA from Babson College. 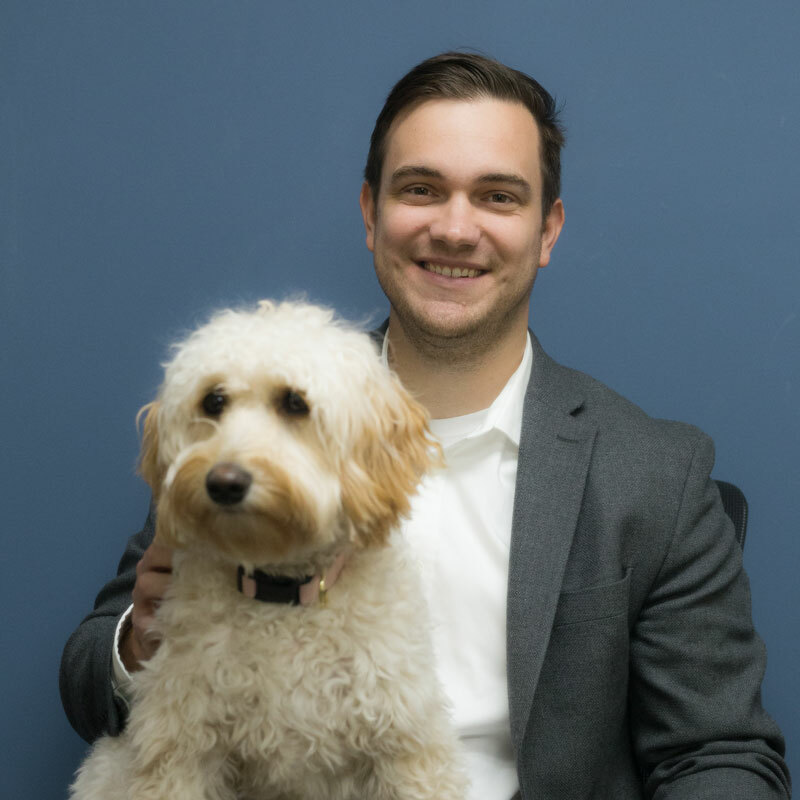 In the office, Adam’s focus is on managing client relationships, projects, contracts, policies, financials, quality, legal, marketing, and other aspects of the company; at home, his focus is on his Goldendoodle, Maddie!